Well if the answer is yes, then Hostelling International Groups has the answer for you. Think again. Because hostels have upped their game and are now looking to welcome not only teenagers keen on kayaking, but also lots of lovely hens with high standards. 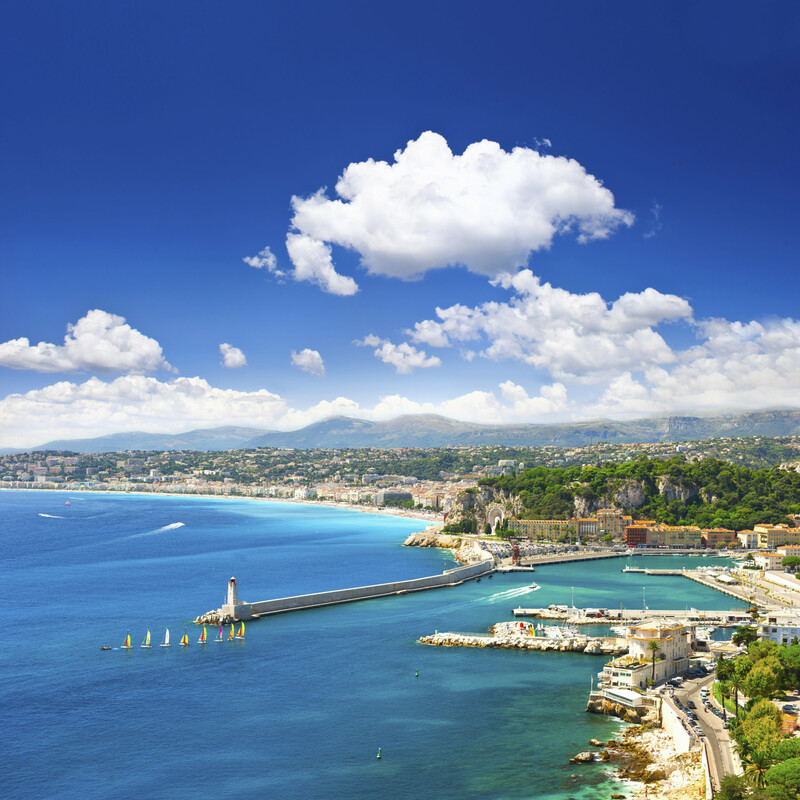 Nice is always a popular destination. Ladies love it because of the cool sophistication and the glamour associated with the South France and of course there is the close proximity to uber cool Monaco. And for a hen weekend, the hostel Les Camelias is just perfect. Just a stone’s throw from the Promenade des Anglais and slap bang in the middle of the action, a night here costs from as little as 23 euros per person. Now don’t get me wrong. I would be lying if I said that there aren’t bunk beds here. Because there are. But if you want a smaller room, with a private bathroom then you can have that too (it reminds me of being a teenager and having a sleepover) and for a fraction of the price charged by big chain hotels operating in the area. And with a hostel you are actually joining in an experience. Travellers actively seek out hostels because they know the people who stay in them will be like-minded and there to enjoy everything the city has to offer. And in Nice that’s quite often the shops and the bars (as well as the museums, culture and history) and the beach. Les Camelias is a large traditional villa which has been converted into a hostel. It has extensive gardens and has been certified by Hostelling International as being suitable for groups – a quality standard which has to be adhered to, to be included in the groups programme. The dynamic team at the hostel is on hand to point you in the right direction for all hen related requirements – L plates; ballerina tutus; veils; hilarious blow-up men…. And there are also preferential rates at reception for thrillseekers looking to try out parasailing or skyboating. Not only that if you want to get out and about and rub shoulders with royalty in Monaco, the hostel is just 10 minutes away from the bus and train station which takes you directly to the principality for the princely sum of just 1euro. So don’t dismiss a hen night in a hostel. A blast on a budget is possible and if there is enough left over for another pair of shoes then everyone is a winner! Find out more about Les Camelias here.